Run out of a regular ingredient? 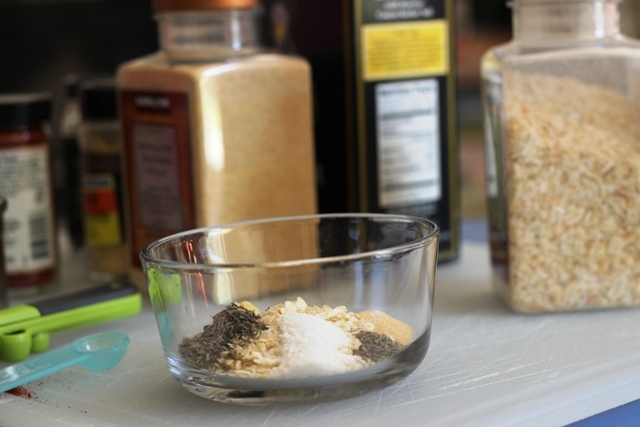 Try one of these pantry staples you can make yourself. 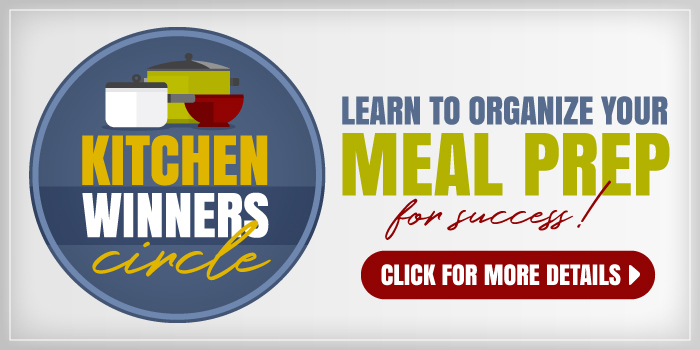 Now that we’re well into the Pantry Challenge, you may find yourself running out of ingredients that you normally keep on hand. It’s fine to run to the store, but what if you really want to stick to your budget this month or just don’t have time to go shopping? You’ll be happy to know that there are a number of traditional pantry staples that you can make yourself. Spaghetti sauce? Enchilada sauce? Chicken stock? Yep. All those and more. What I’ve found in making these ingredients is that I can typically make them cheaper, tastier, and healthier when I prepare them myself. 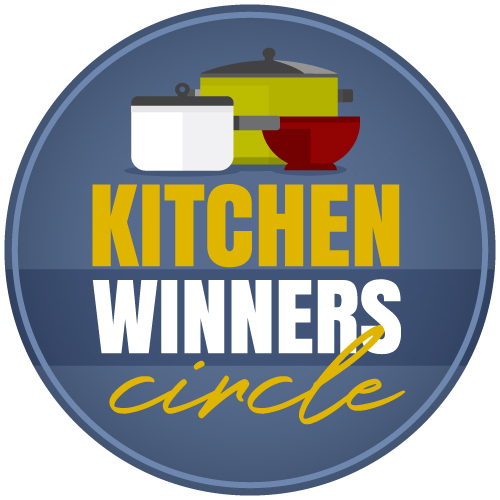 When we started to economize years ago, I learned to make my own red sauce in the slow cooker. It has very little hands-on time and makes a HUGE batch. 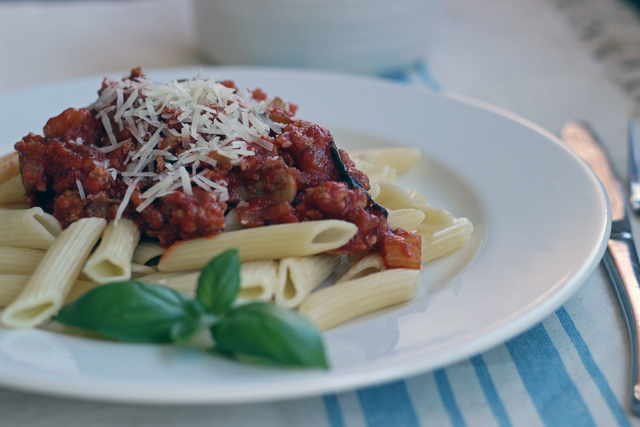 When I don’t have a stash of red sauce on hand, I also like to make this Quick Meat Sauce for Pasta. 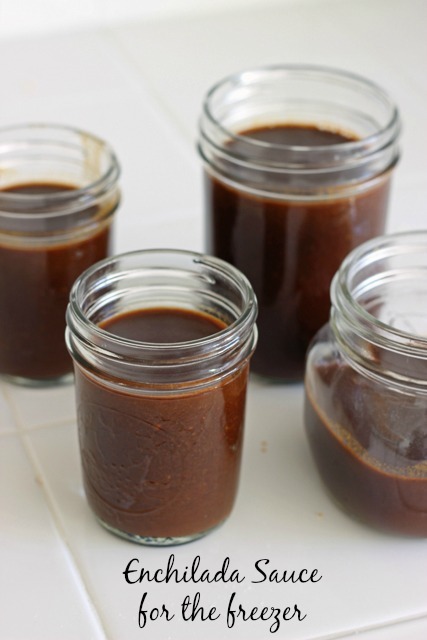 Homemade Enchilada Sauce takes just a little more time than opening a can, but the added flavor and improved ingredient list make it totally worth it. 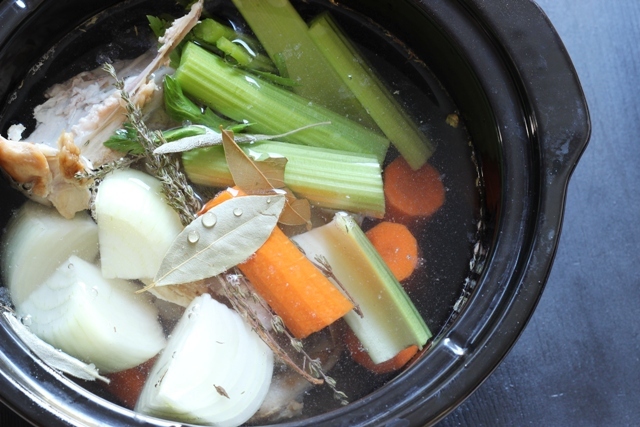 Homemade stock is one of the easiest things you can make and it tastes delicious. Freeze it into 2-cup portions so that you have some to use quickly in any number of recipes. 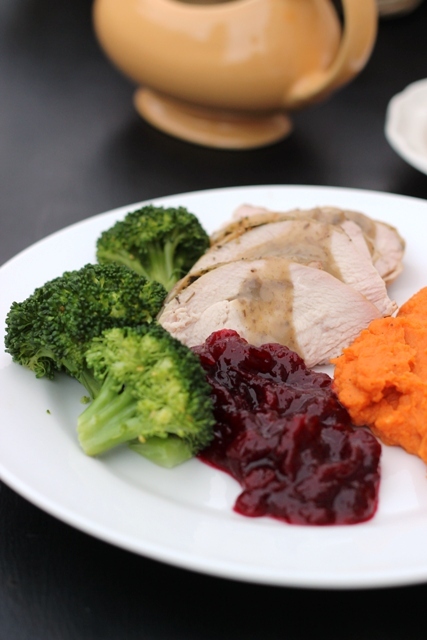 I grew up thinking that gravy was difficult to make. Years later when I became a Bon Appetit convert, I learned how to make gravy and realized how easy it can be. You can keep it simple like this gravy or take it up a notch with Mushroom and Onion Gravy. I think it’s probably a common American experience, to grow up thinking that all baked goods come from a box, from the freezer section, or the bakery aisle of the grocery store. 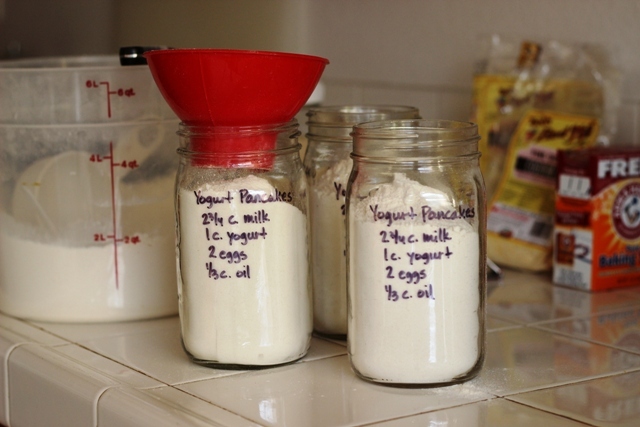 Once I became a parent, I started making my baking mixes in bulk and storing them to use over the coming weeks. Nowadays, mixes are a pretty foreign concept to my kids. I never in a million years thought that I would make my own mayonnaise. I had heard that it was difficult. And it sounded a little scary. 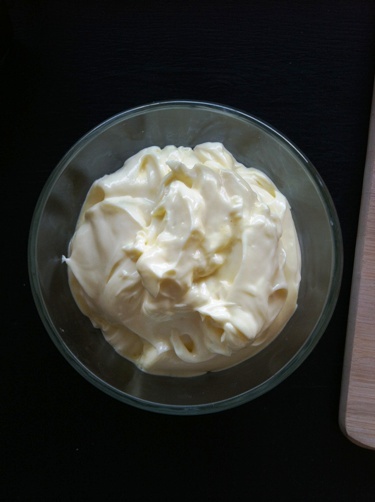 When I wanted to avoid soy and discovered it was in my favorite mayo, I learned to make it myself and it is so good. Make your own homemade Onion Soup Mix to keep on hand to flavor dips and main dish recipes. There are actually a whole bunch of spice mixes you can make yourself. 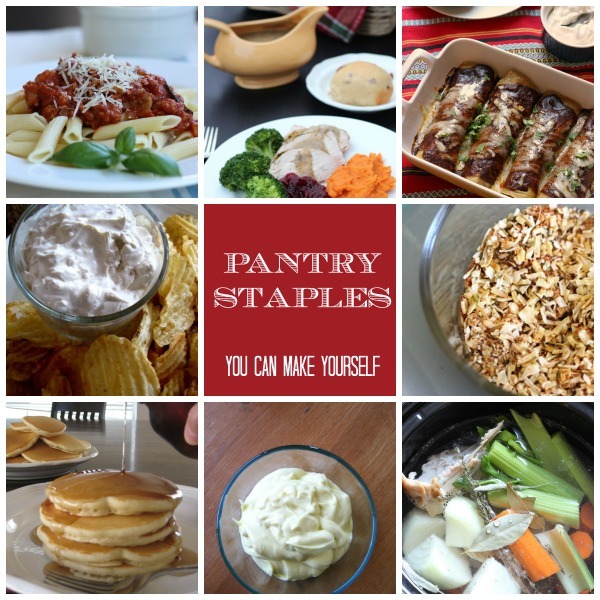 What pantry staples do YOU prepare homemade? I make my own cream of chicken soup when recipes call for it. Sometimes it is simply reduced chicken stock and milk thickened with a butter and flour roux. I usually add a little cream at the end and season with salt and pepper and fresh parsley. Sometimes I saute onion, carrot and celery and then add the vegetables and finely chopped chicken when the stock is reducing. This also makes a nice meal if you add some wild rice or serve with hot bread. In fact, it is what we are having for dinner tonight! I’ll be making my own biscuit mix tonight for dinner. I’m sick of the weird taste of the preservatives in the can. You failed to mention your tasty recipes for homemade rice blends. I have not bought a dirty rice mix at the store since I tried your recipe. My kids love it. I have a half dozen different spice mixes ready to go in the cupboard such as cinnamon sugar, Cajun blend and what we refer to as our pita chip blend. Measure and blend once and then store in a spice jar for dozens of uses later. I used to think I had to have store bought tortilla strips. I usually make my own these days. 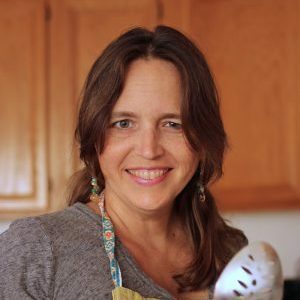 Slice a few tortillas and fry the strips in a 1/4 cup oil for a minute or two and sprinkle with seasonings of my choice– quick, easy and economical tortilla strips. An added bonus is being able to select a healthier oil for the frying. Well, that’s fun! I’m so glad you like it! OK, I want to be on board with this, and I do make my own red sauce and some of these other things, but just last night we tried pancakes from scratch instead of Aunt Jemima – and they tasted like flour – not better than the sum of the parts we put in them, not light and fluffy. They were redeemed by the peach blueberry topping I made from frozen fruit. So I just clicked over to your pancake mix and read the comments – I will try again, maybe the whole wheat pastry flour will help? I hope it wasn’t my pancakes that tasted bad! lol. If you’re used to commercial mixes, there may be a transition period. My girls just baked a cake mix that they got with a Christmas baking kit. There are all kinds of additives put in mixes to help them turn out “perfect” while baking from scratch does require good measuring and a little finesse in the technique. Not sure why your pancakes tasted like flour, but I’d be tempted to sift the ingredients together next time and see if you like the texture better. It’s not necessary, but may help. Allrecipes dot com have a great easy recipe for pancakes…this ones called fluffy pancakes …..posted by kris…so you don’t grab the wrong one. By far the best. I make my own Bisquick for pancakes & waffles. Though, I made the last batch with coconut oil instead of shortening and it tastes very bland. Next time I will sub butter and see if that’s better. I have been making pancakes from scratch for a few months now, and I have to say, I find them much tastier than the ones from the box! I have been struggling with the fact that it’s a lot slower to mix everything together than it is to measure from a box… so I am definitely going to use your tips for making the mixes, and make them in bulk!